If you have reached this page and you are looking for Island club real estate for sale on St. Simons Island then you are probably already familiar with the fact that it is one of the most desirable and awesome neighborhoods on the island. Island club is in one of the perfect locations on the island with easy access to the village and everything that the south side of the island has to offer. Not only are you close to the airport if you fly private but you also have access to some of the best golf on the island. Homes for sale in St. Simons Island club are typically more traditional in style and average almost $1 million. Most of the homes in the community were built in the early 1990s and it is not uncommon to see homes sell for over $1 million in this gated community. 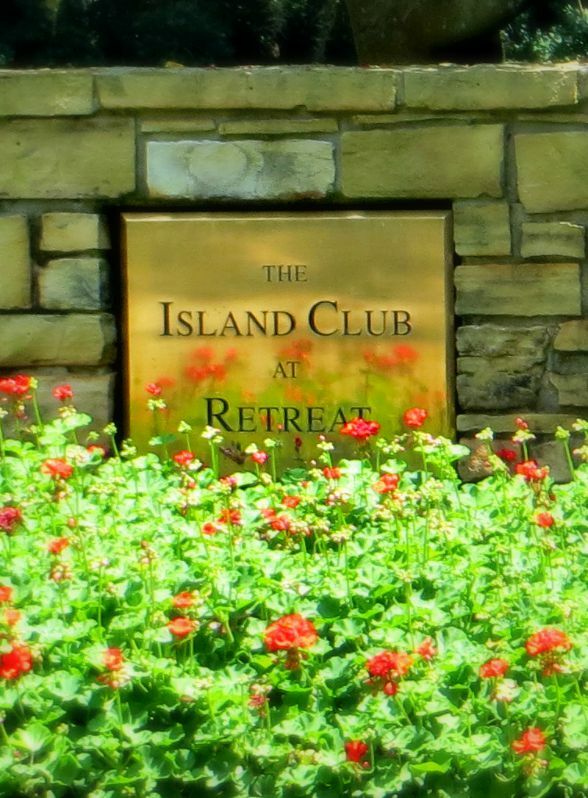 Island club is one of the best options on SSI because of the location and opportunity to have homes that are located directly on the golf course that you are a member of. It is also great to have access to the tennis courts and Davis love grill. Feel free to reach out to us if you are looking for the newest listed or best price homes in the popular Island club neighborhood on St. Simons Island.